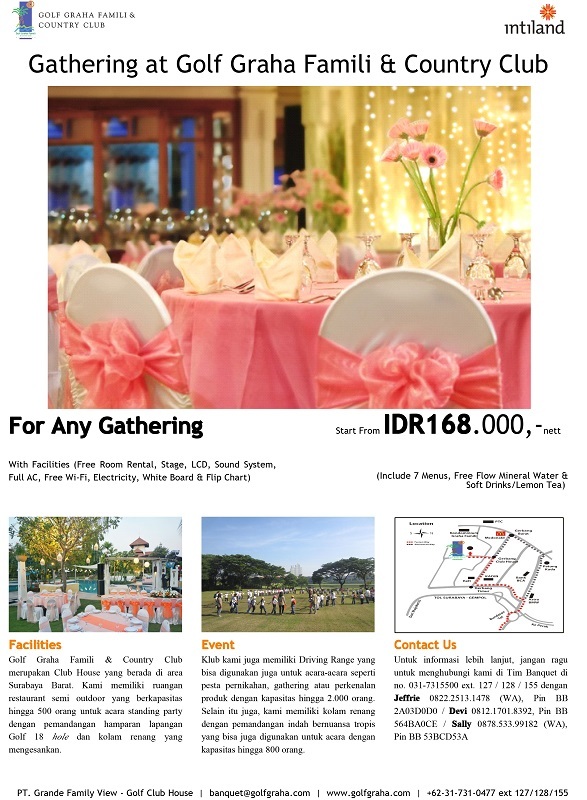 Golf Graha Famili & Country Club can also support your plan to held social gathering event. 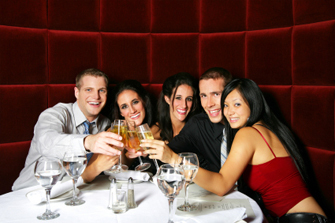 Celebrate Imlek, Idul Fitri, Christmas Eve, School Reunion, or even Farewell Party is welcome in our venue. So start gathering your family, friend or working partner. What are you waiting for, contact us, tell us what kind of event that you have in mind, and we will do your trouble.